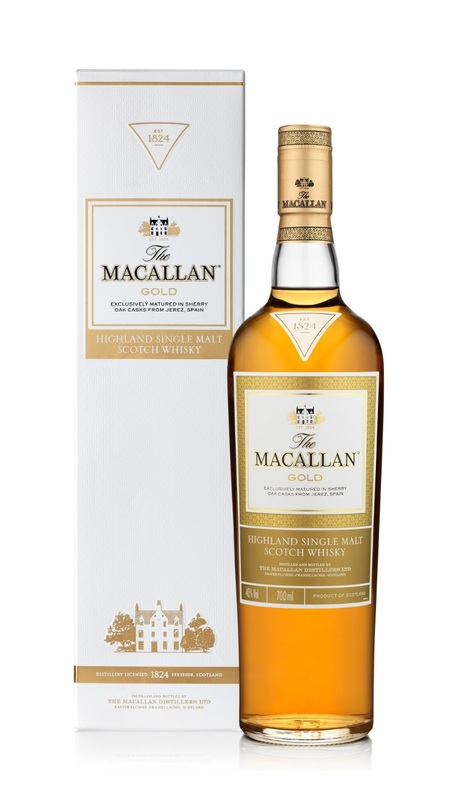 Last week we dished up another dramspanking dose of dramfotainment in the form of one of our Twitter trending Tweet Tastings, this time exploring the four new 1824 Series bottling’s from The Macallan. In the good company of our global gathered gaggle of Tweet Tasters we sampled their latest splendorous Speyside single malt wares, in the order of Gold, Amber, Sienna and Ruby. It was an amazing evening, which was topped off perfectly by trending at number 2 on Twitter in the UK. If it wasn’t for a paid promotional trend at number 1, we’d of grabbed the top spot! @LRWhisky Homemade apple pie with warm sugar and cinnamon on the top. @WhiskyDiscovery Lots of vanilla and lemon notes, sultanas, honeydew melon, light linseed oil too. @mynameisgone Cereal, lemon, nice and fresh. Gooseberries but with a touch of sweetness. @KirstyPryde1 Very light definite peppery notes and a touch of coffee. Big hits of vanilla for me as it settles, more stewed fruits. @DramStats Vanilla, sherry soaked sultana, orange oil, lemon balm and freshly chopped Braeburn apples. @BeckyPaskin Caramelised bananas, rum raisin ice cream and muscavado sugar in this one. @caskfinishcom Tropical fruits with some great various spices. Pepper, cinnamon, hints of vanilla and green granny smith apples. @ChrisWhiskyman Soft, subtle ginger spice, baked apple and a touch of citrus. Very grassy middle. @sjjgo Wood all over the place, bananas, Christmas pudding, sultanas, sherry, pear drops, again nomnnomnomnomnomnomnom. @bumpythechemist Thick complex nose on the sienna, orange and over ripe tropical fruits. @steveprentice Zesty, slight sharp fizziness and buckets of summery fruits jumping around with their autumn cousins. @TonyWTC Lovely balanced fruity nose but with a hard edge. @dvdbloke Pungent & heavily sherried. All the usual chocolate, orange peel & fruit cake on warp factor 10. @simon_m_field Quite woody, hint of figs, apple & oranges but very smooth. 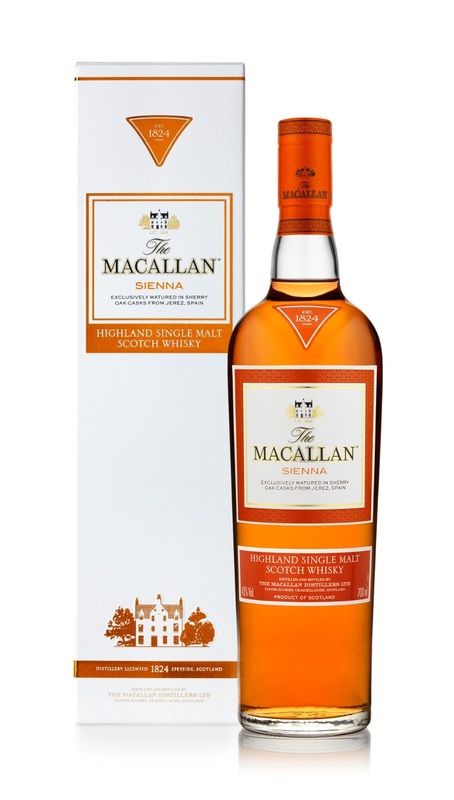 @Whisky_facile Really fruity (orange peel & candied oranges) softly spiced (cinnamon & cloves). @mattveira Oak, fruitcake, vanilla custard! 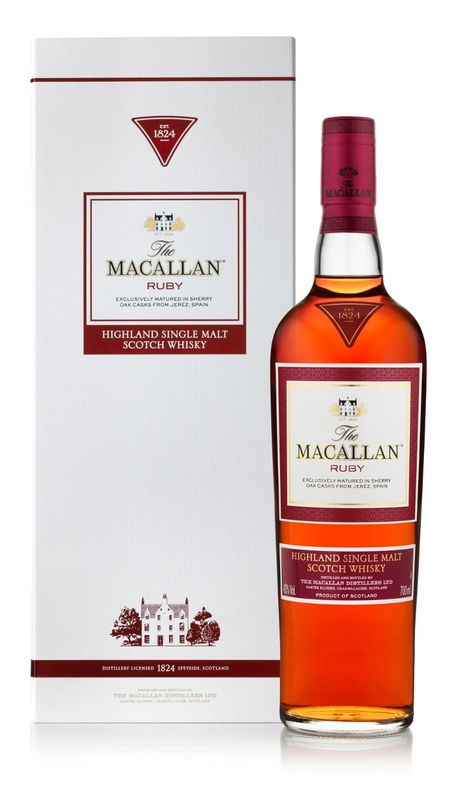 Finish is long & rich, dark berries and hints of ginger with a return of sweet oak. To sample any of the whiskies we tasted on the night, head on over in person or online to The Whisky Shop. 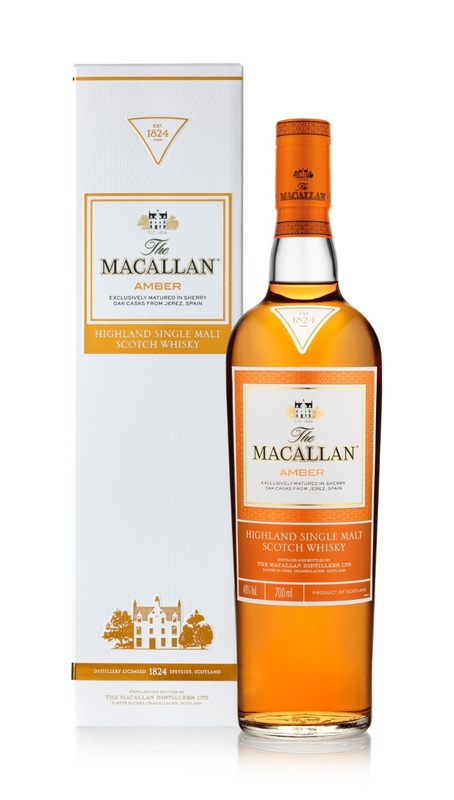 The Macallan Gold is also currently available through Sainsbury’s and Asda. A huge thanks to everyone who took part and followed last week’s tweet tasting dramspankery. 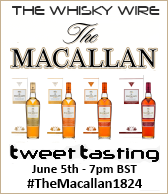 There are plenty more branded and themed Tweet Tastings to come, so if you would like to be one of our tasters, keep your eyes peeled on the website and on our Twitter handles @TheWhiskyWire & @TweetTastings for details.